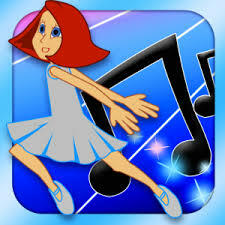 AZ PIANO REVIEWS: iPad PIANO Apps - Learn to Play PIANO! 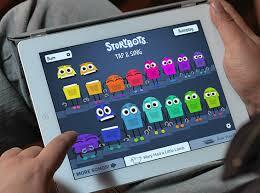 iPad PIANO Apps - Learn to Play PIANO! UPDATED REVIEW - August 1, 2017 - iPad Piano apps help you Learn To Play Piano! I am an experienced piano teacher & musician and have been teaching for many years having taught thousands of students of all ages piano, keyboard, synth, organ, and guitar in both private & group lessons. In the old days, kids and adults who wanted to learn to play piano were limited to piano teachers, piano learning videos, or computer learning programs and one or more of these methods of learning were all good options but having a good private piano teacher was and still needs to be a part of the entire learning package. But now there is the iPad, and over the years since the iPad was first introduced, there are many more useful piano and music learning apps than ever before including piano & general music apps for beginning, intermediate, and advanced level kids & adults to use. The apps are entertaining, motivating, instructional, and there are many which are interactive with iPad app response from input from an acoustic or digital piano. If you think this "piano app thing" is limited to small third party developers or inexpensive digital pianos, even the famous Steinway & Yamaha grand piano companies have gotten into the act and have produced there own apps (Steinway Etude & Yamaha Notestar - left pics) which can be used no matter what brand of piano you own. 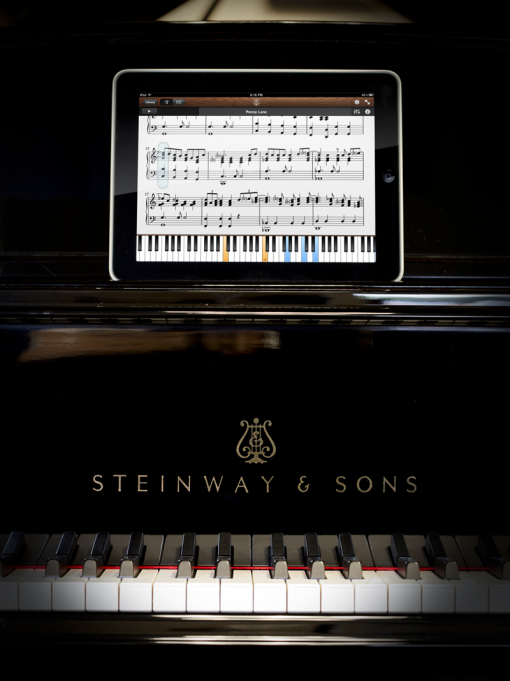 So the iPad phenomenon has not gone unnoticed even by the most conservative and professional piano manufacturers. 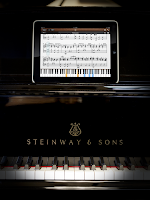 However, in my opinion, a good digital piano with the proper iPad connectivity has more advantages when an iPad is connected to it in that it is a good lower cost alternative to a regular acoustic piano and many of the new digital models in all price ranges can easily be connected to an iPad via a USB output on the piano, along with easier control. There are also apps for Android tablets but they are not nearly as extensive as what is available for an iPad. I have used over 50 different iPad music education and song creation apps in my studio for myself and for students and many of them really help because of the instant feedback you get along with the interactive touchscreen and intuitive features that are in a lot of these apps. If you never thought about the power of a digital piano connected to an iPad for learning or practicing the piano, creating music, composition, learning and playing the latest chart topping songs with instant feedback, and just being introduced to music in a very basic way, then I highly recommend you look into this more deeply. You would be amazed at the variety of cool things available for your children (like the dancing note princess - left pic) and/or for yourself on the iPad. I can help you with this as well as give you recommendations for the best digital pianos that would work well with an iPad and apps. So before you purchase any digital piano, please let me know so I can help you because you will not believe how much you and your family can learn about music & piano even if you have had no previous music playing experience including kids as young as 2 years old:) I will share with you more about what you need to look for and if you want more detailed info, please go to the following link to read more about iPad piano apps and what you should know: iPad piano learning. Do you recommend any specific app to learn piano using ipad plugged into it? Yes, please tell us the actual apps! I can't find anything! Thanks.